The cloud is the future. Sure, you’ve heard this before. But why should you care? Microsoft commissioned Spiceworks, a network of IT pros, to survey over 250 IT experts working at small to mid-sized businesses to tell us how to do more with less. Costs. Provide better tools to increase availability, productivity, and security while keeping costs down. Scale. Take advantage of self-servicing and discover the ability to quickly scale your business. Mobility. 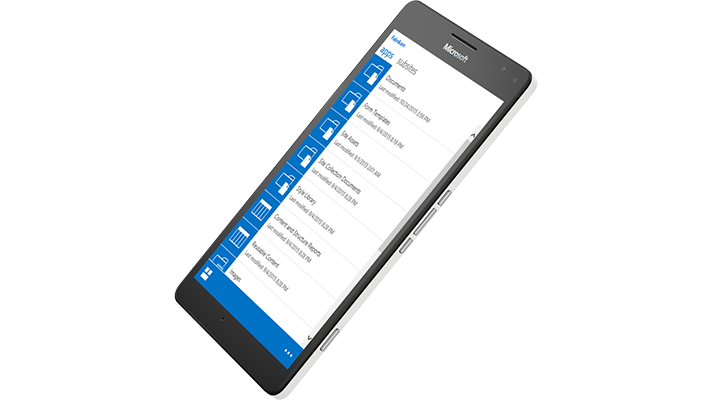 Make accessing information on the go easier for your mobile workforce.